When homeowners in Belvidere are in need of professional yet affordable bath remodeling, there's no doubt about who they call: Bath Planet of Chicagoland! As a leader in Belvidere bathroom remodeling since 2001, we specialize in full-service bath renovations that are just as quick and high-quality as they are affordable. With custom fabrication methods, 100% tailor-made designs, and Good Housekeeping Seal-approved features, we're proud to offer the best of the best in both quality and performance—all at a price that's surprisingly affordable! 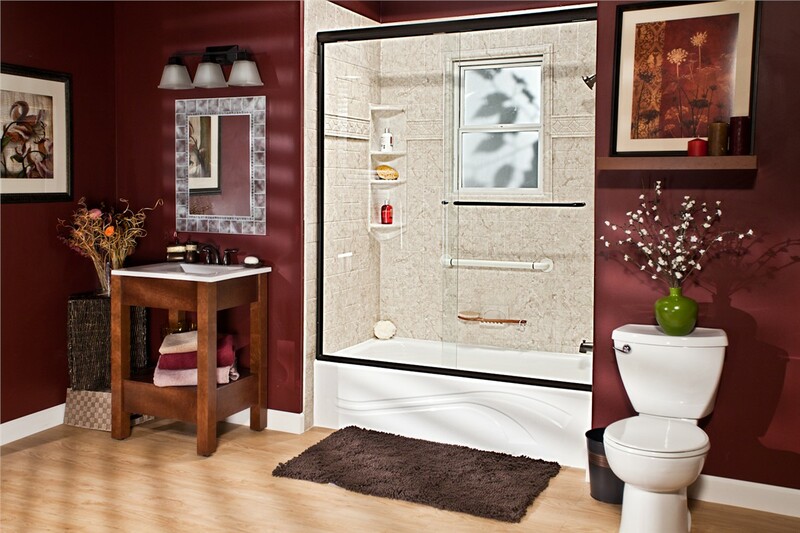 Unlike many local bath remodeling companies, Bath Planet of Chicagoland offers fully customized showers that are designed and built for your family's unique needs. 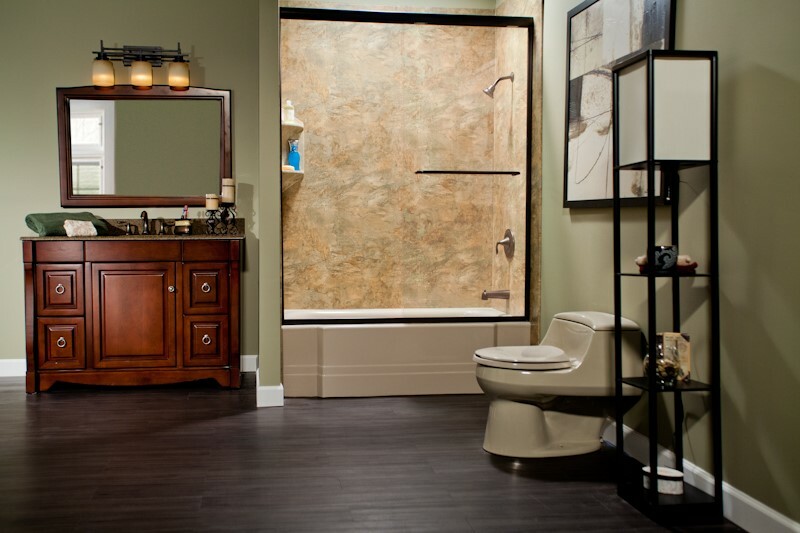 By consulting with our talented design professionals, you'll be able to craft your shower feature from floor to ceiling—including the base, walls, doors, shelving, and more! 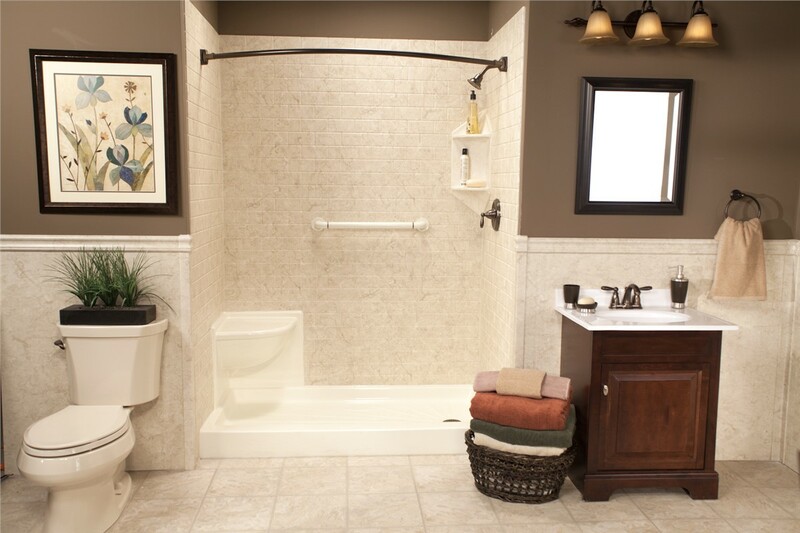 And if you or a loved one needs handicap-accessible bathing options, just ask about our Belvidere barrier-free showers. Are you tired of bathing in a decades-old feature that doesn't meet your needs for style or comfort? 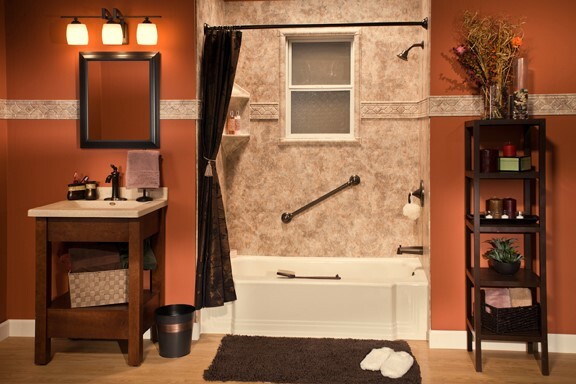 With the Belvidere replacement tubs of Bath Planet of Chicagoland, you can get the decked-out bathtub you've always wanted in as little as a single day. Why keep “making do” with an unattractive and uncomfortable tub? 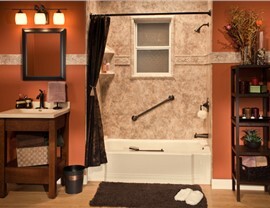 With a variety of styles and colors available, we have the right bathtub for any space! Ready to Stop Worrying About Bathing? 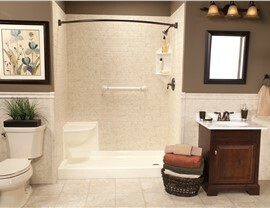 Then Check Out Our Belvidere Walk-In Tubs! 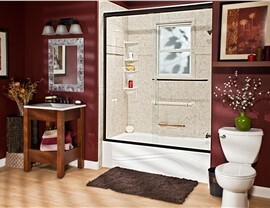 Shower-to-Tub and Tub-to-Shower Conversions in as Little as One Day! 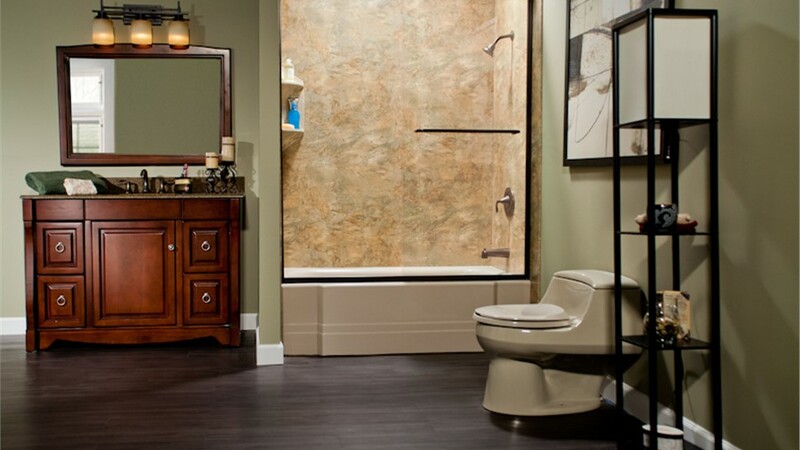 To take the first step toward a more comfortable, stylish bathroom in your Belvidere home, don't hesitate to get in touch with the bath remodeling pros of Bath Planet of Chicagoland. Start with your free, no-obligation consultation and cost estimate by calling us or completing our quick online form today!